There are numerous curious laws in different countries of the African continent. One of them exists in the Republic of Ghana, at the southeast of Africa, where divorce is permitted but on one condition. Ghanaians are allowed to divorce but as long as people attend to court dressed the same way when they were married. 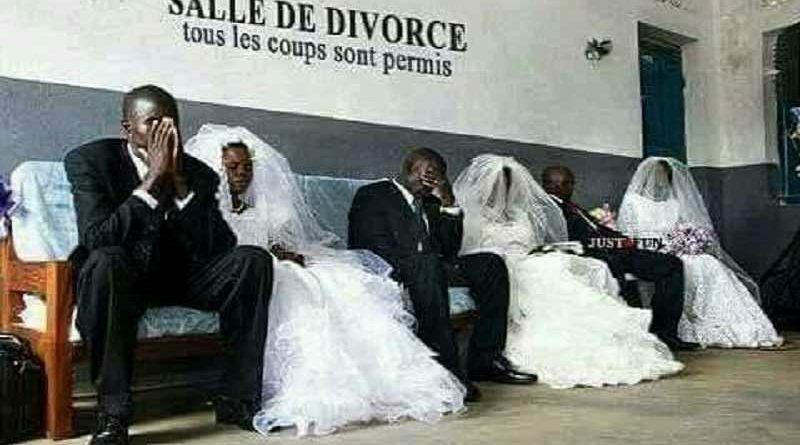 This condition creates very humorous situations in the so-called “Divorce Rooms”, where Ghanaians must go if they want to end their marriage.